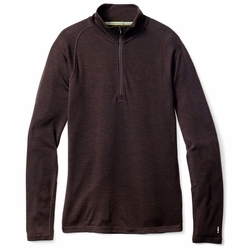 SmartWool Merino 250 1/4 Zip Baselayer. With the Merino 250 quarter zip, you quit only when you want to. With next-to-skin Merino, it wicks and regulates core temp as a solo piece or smartly layers up when it gets chilly. First Layer fit with no-chafe.